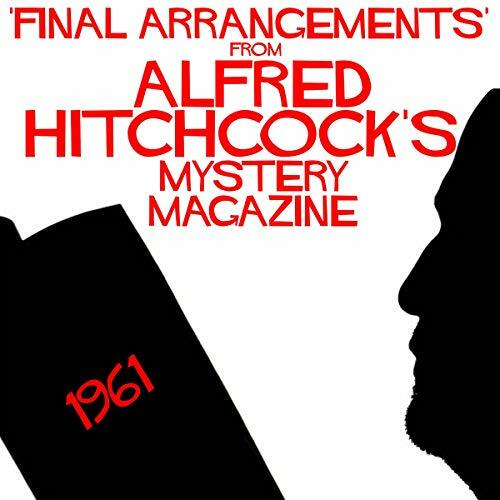 Showing results by narrator "Lara J West"
For ten long years, Elsie Parnell had been impossible to live with; and so morning after morning, Rutherford Parnell sat lost in thought, meditating on how to bring about an escape for both of them. And today was the day that he had picked...to carry out his plan. 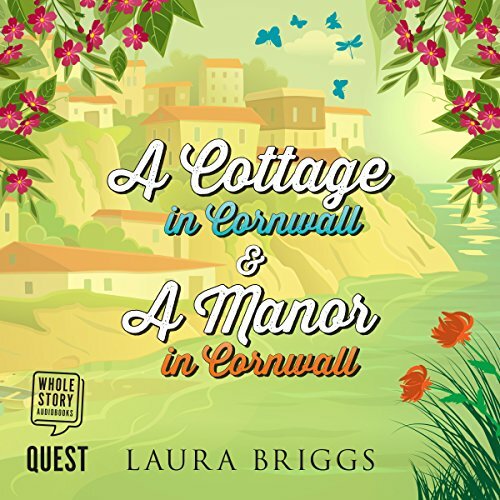 A Cottage in Cornwall: Spring is in the air in Cornwall. Julianne's next event is a favour to her employer: coordinating the wedding of Lady Amanda's friend and mentor. But Julianne is distracted by personal matters. Her long-distance romance is on the rocks, and when Matthew returns to Cornwall, he brings news. Can she help Lady Amanda to pull off the perfect surprise wedding? And will Julianne and Matthew have their happily ever after? 'If I was going to show my children - and my clients - that it was possible to make dreams come true, then I'd have to prove it.' 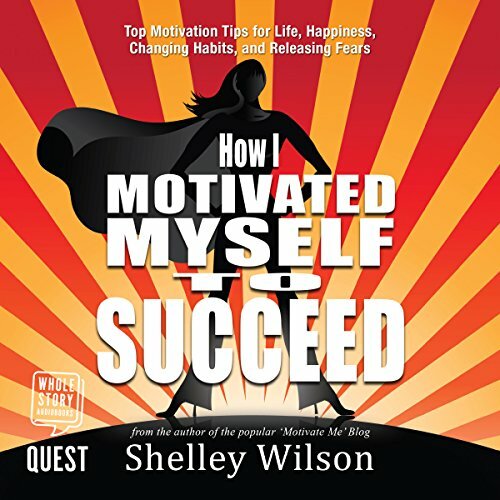 Straight-talking Shelley boldly tackles 12 personal challenges in as many months and shares the results for those in need of a dose of inspiration or motivation. Packed with affirmations and advice, How I Changed My Life in a Year will make you laugh out loud and keep you motivated. Join Shelley as she shows you how just one year can change your life for good. 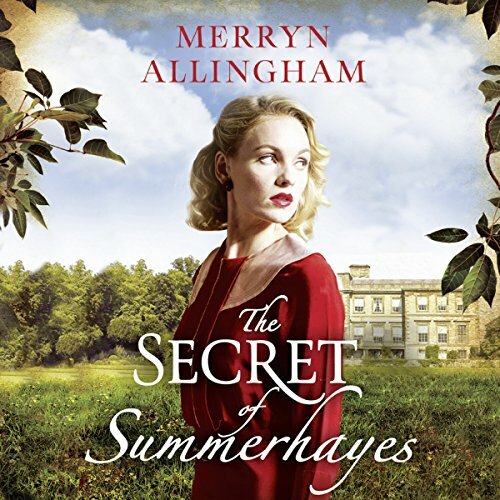 Summer 1944: Bombed out by the Blitz, Bethany Merston takes up a post as companion to elderly Alice Summer, last remaining inhabitant of the dilapidated and crumbling Summerhayes estate. Now a shadow of its former glory, most of the rooms have been shut up, the garden is overgrown and the whole place feels as unwelcoming as the family themselves. 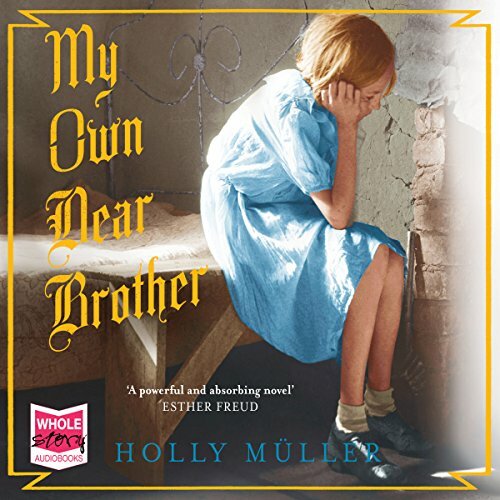 Struggling with the realities of war, Alice is plagued by anonymous letters and haunting visions of her old household. Welcome to The Mu Mu Club! 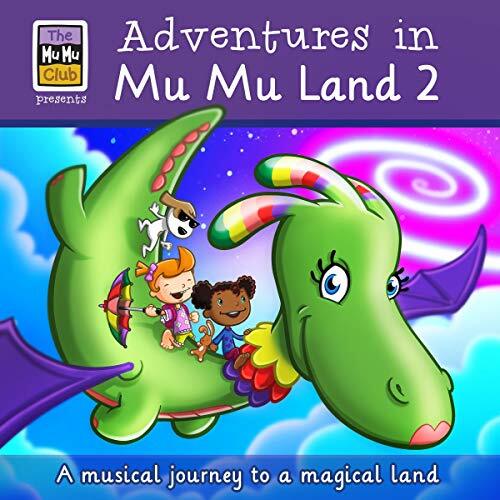 A fun-filled musical adventure for children aged 3+Join our heroes Honey and Pickle in The Mu Mu Club, and travel through the magic portal into the colourful world of Mu Mu Land.3 brand new, exciting stories, accompanied by wonderful sound effects and original songs that you’ll want to play again and again. 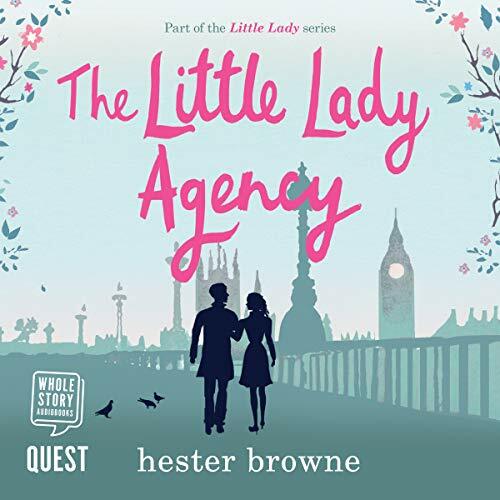 Written & narrated by Lara J West. 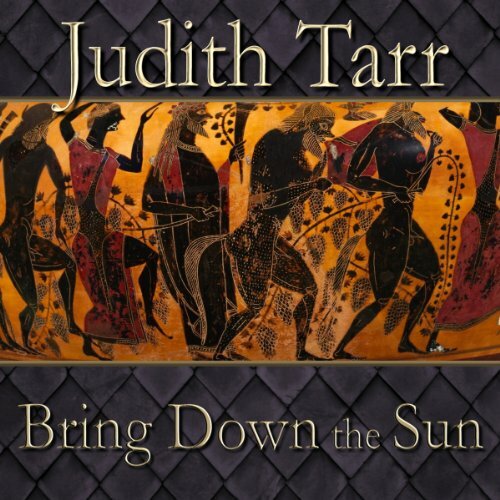 With songs & lyrics by Lara J West and Andy Allpass. Loved by ages 3 and above. 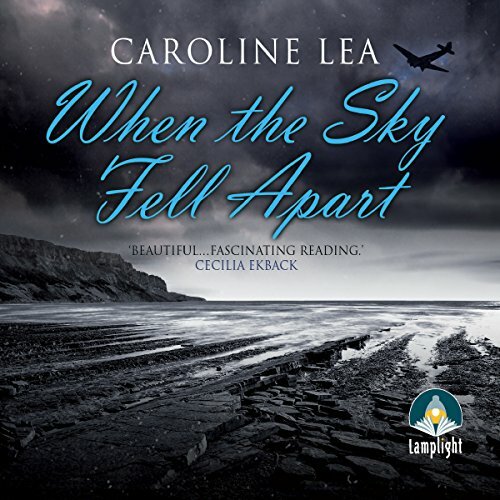 When Cara Flowers' beloved grandmother dies she leaves not only an enormous fortune, but also a huge responsibility - to find their estranged family. 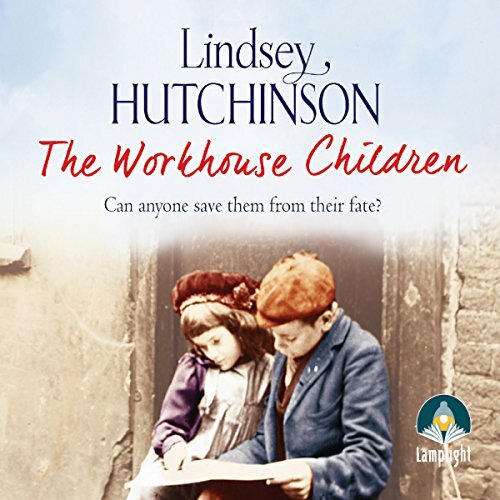 Cara's quest leads her to the doors of the imposing Bilston workhouse. Shocked by the appalling conditions, Cara vows to find a way to close the workhouse and rescue its residents. 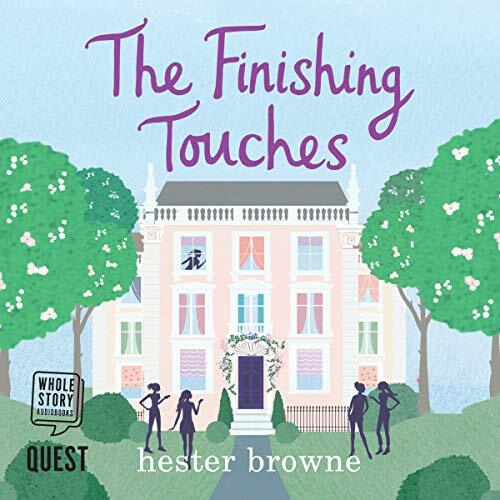 Fraught by countless hurdles, her mission becomes personal; what has her missing mother got to do with the looming workhouse? If you feel like life is passing you by at a startling rate or you just exist rather than living life to the full, this audiobook's techniques and insights may motivate you to make powerful changes. 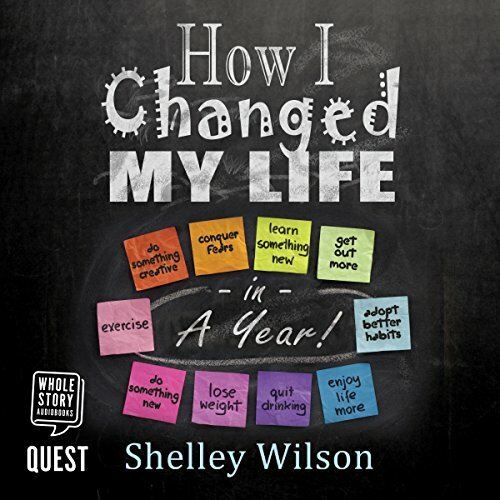 From setting goals to freeing yourself from fear, Shelley shares the unique story of how she planned, prepared and executed a year of challenges and life-changing events brought about by her motivational, award-winning blog. Alexander the Great ruled the greatest Empire of the ancient world, but he was ruled by his mother, called Olympias. There are as many legends about this powerful Queen as there are of her famous son, and the stories began long before she even met Philip of Macedon. Priestess of the Great Goddess, daughter of ruling house of Epiros, witch, and familiar of Serpents... she was a figure of mystery, fascination, and fear even during her own lifetime. 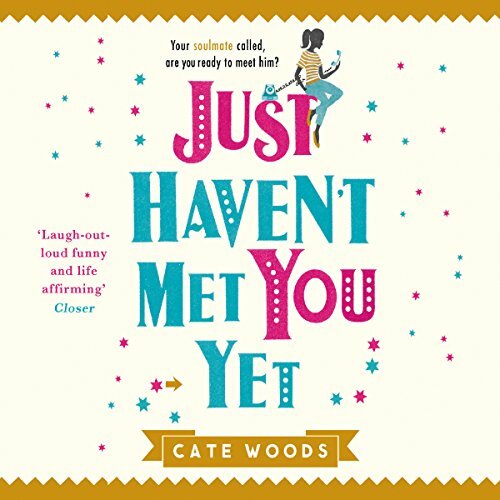 A Wedding in Cornwall: Julianne can't believe it's hers: a position as an event planner at a country house in Cornwall, beginning with a celebrity wedding! But it isn't exactly as she imagined. 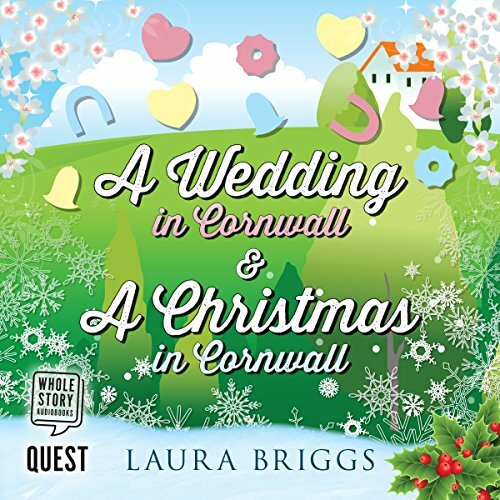 A Christmas in Cornwall: It's Julianne's first Christmas in a Cornish village. 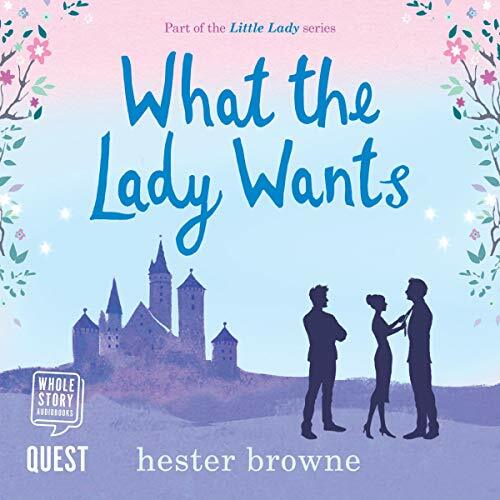 Her job as an event planner couldn't be better, and her relationship with Matthew, the handsome horticulturist, continues to blossom...until an old flame appears. Anna Hemingway decides it's time for a fresh start. 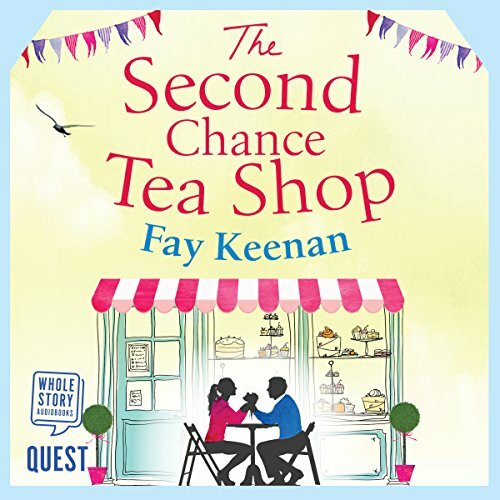 So Anna and her three-year-old daughter move to a cottage in the village of Little Somerby, where she takes over the running of the village tea shop, and they start to find happiness again. Throughout a whirlwind year, life blossoms. 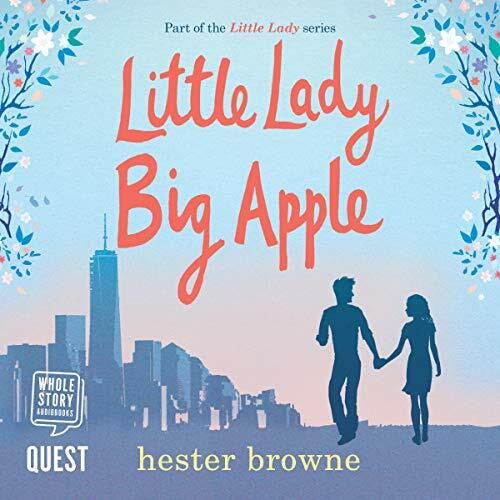 But when history seems to be repeating itself, Anna must find the strength to hold on to her new life. Welcome once again as The Mu Mu Club brings you further Adventures in Mu Mu Land. Two more original stories to take you all on a musical adventure, with fun sound effects, quirky characters and wonderful songs that will entertain young and old for days on end. 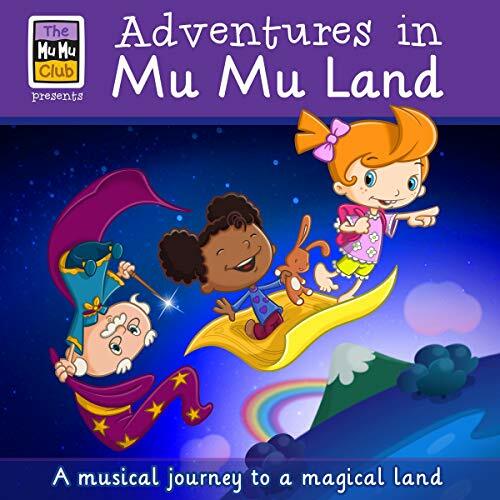 Join Honey, Pickle and their daring dog, Buddy, as they venture once again through the magic portal into the exciting world of Mu Mu Land. Jersey, June 1940: it starts after the bombs land, obliterating the last shred of hope that Hitler will avert his attention from the Channel Islands. Within weeks 12,000 German troops land on the Jersey beaches. For 10-year-old Claudine, it means a reeducation under German rule, and for Maurice it means protecting his sick wife at all costs. These memorable characters take you on a journey through the war that you will not forget.